Feed the Enemy: Buzzcocks in the Guardian - What's the world coming to? 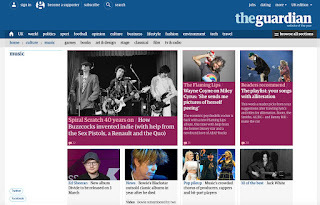 Buzzcocks in the Guardian - What's the world coming to? I already told you this, but in case you missed it.